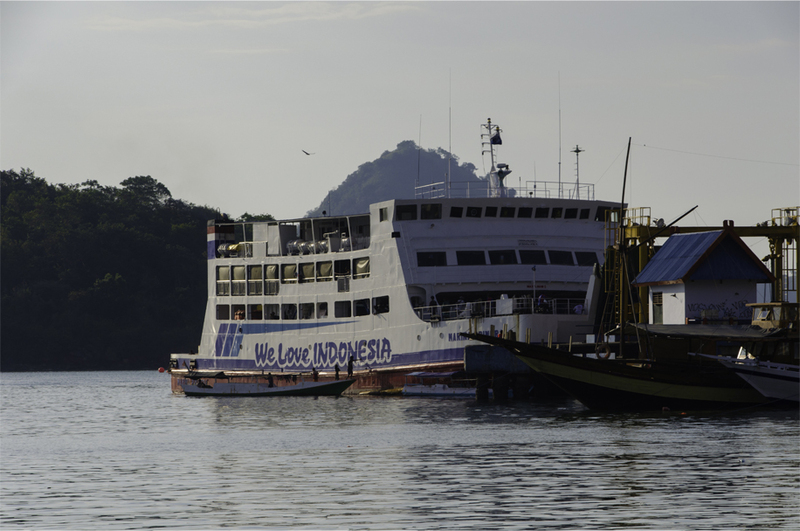 There was a time when migrants from the fishing village of Labuan Bajo sought better opportunities in other parts of Flores. 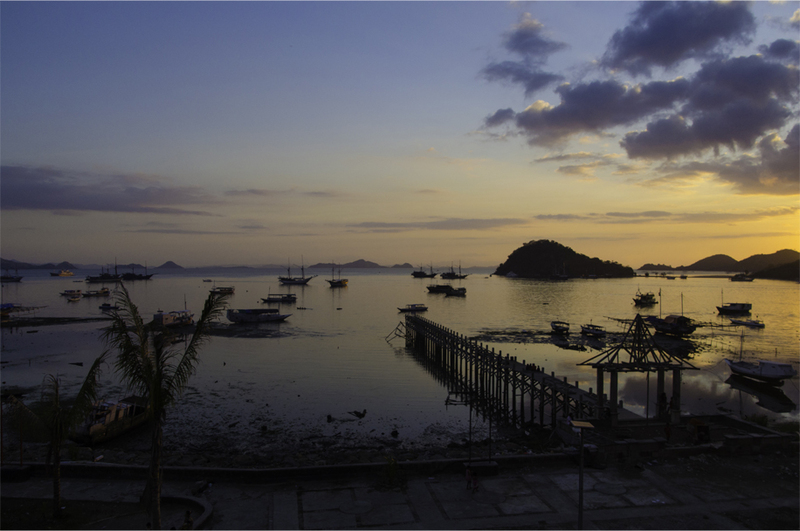 “They used to look down on people from Labuan Bajo,” a local guide tells us offhand, “but now it’s the opposite.” Today his once-sleepy hometown is in the midst of a tourism boom, attracting labour from the rest of the island and even further beyond. 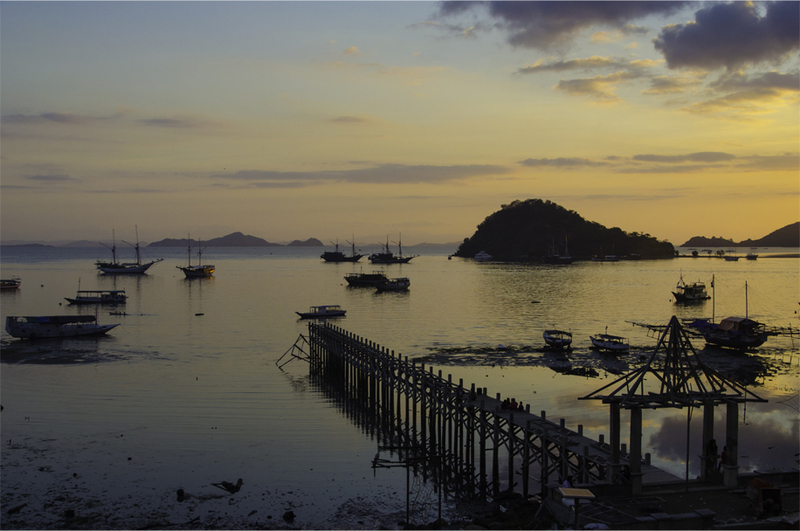 Literally ‘Bajau Harbour’, a nod to the seafaring communities who founded the village, Labuan Bajo is the endpoint of our 530km journey across Flores. 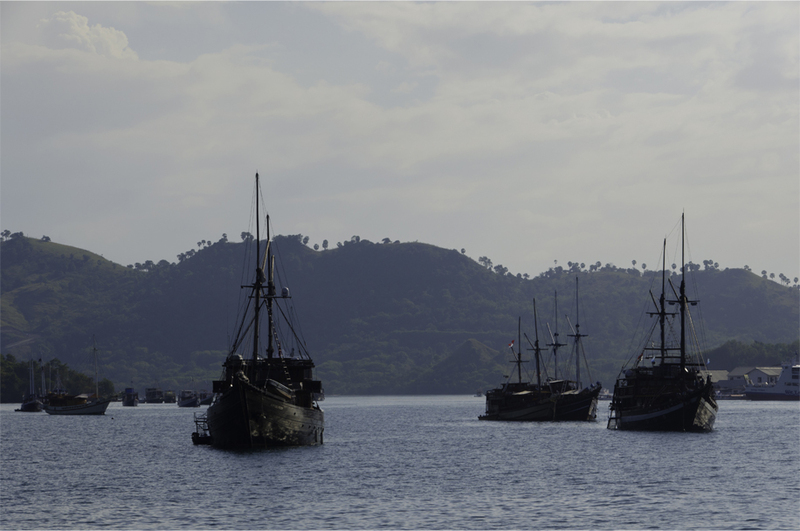 It is also the main gateway to the reefs and dragons of Komodo National Park, and the fastest-growing area in the entire country. As we drive by vacant plots ringed by corrugated iron fences, Dino remarks, “four or five years from now, all this land will be hotels.” He adds that large tracts around Labuan Bajo have been snapped up by developers, not least a consortium of wealthy Jakartans under the name Plataran Komodo. “They buy land like kacang goreng,” Dino says, alluding to the fried peanuts sold at street stalls. 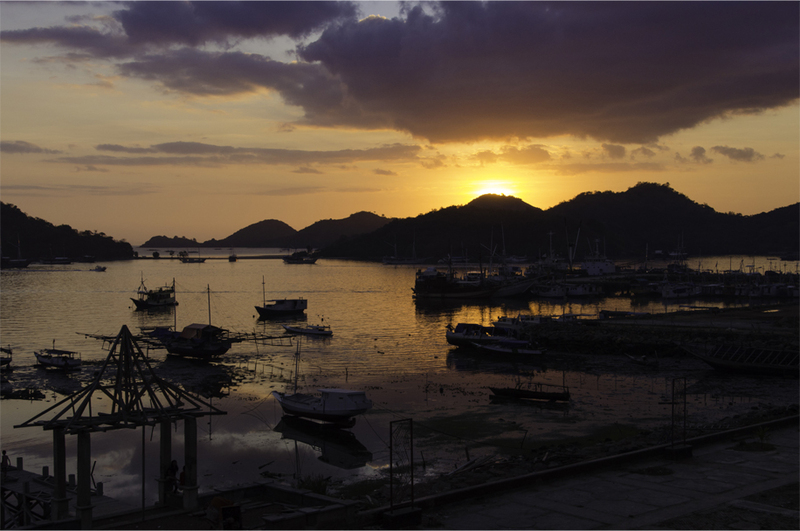 Both the government and investors alike see Labuan Bajo as an alternative to Bali. 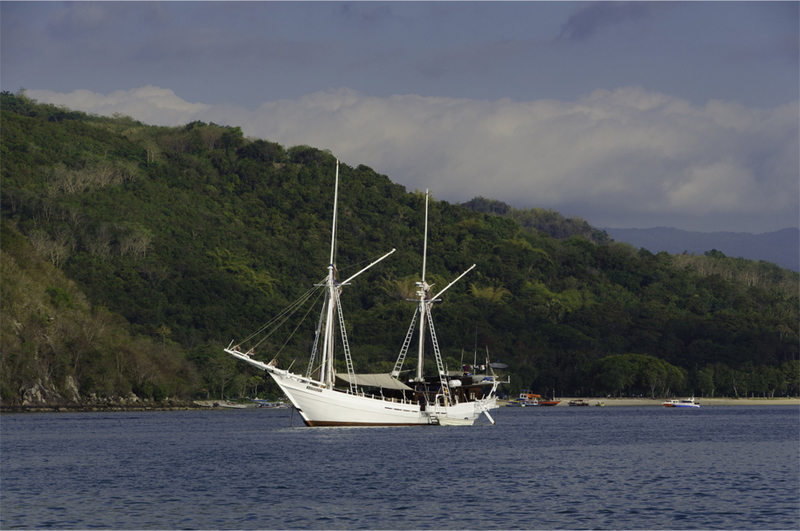 Luxury pinisi schooners – many converted from traditional cargo vessels built on the beaches of South Sulawesi – anchor in the calm waters of the bay. The local airport boasts a brand new terminal, with a spotless interior of glass and white pillars, sitting behind the ruins of its tiny predecessor. Bama tells me the airy, ultramodern structure is even larger than that of Semarang, a city of roughly two million and the provincial capital of Central Java. But the oversized terminal is a strange contrast to the propeller planes on the tarmac, and much of Komodo Airport still resembles a small, dusty airstrip. Dino points out nearby hills being flattened with dynamite, so the runway can be extended to accommodate Boeing 737s from the capital. It’s a very beautiful place James. I hope it manages to retain some of its charm with all that development. I hope for the same thing, Alison – it would be a terrible mistake to open the door for mass tourism. The sunsets there were some of the best I’d ever seen. Incredible shots. These photos are seriously breathtaking. Thank you for sharing!! Oui, it was très belle! 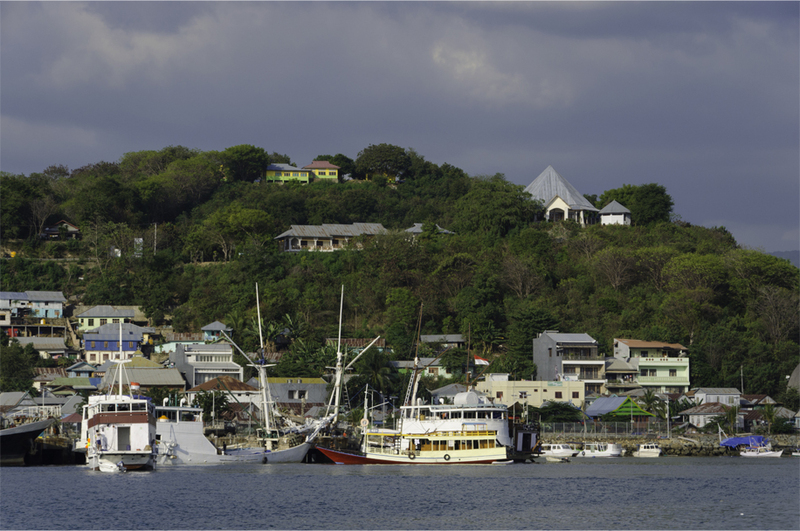 My cousin went to Labuan Bajo four years ago, and she told me how filthy and sleepy the town was. I believe if she were there now she wouldn’t have recognized most of it. You’re right that it is one of the focus regions for tourism development outside Bali, initiated by the Ministry of Tourism to pull a significant number of tourists from the island. But I surely hope that this time the development will be carried out more carefully and in a sustainable way. 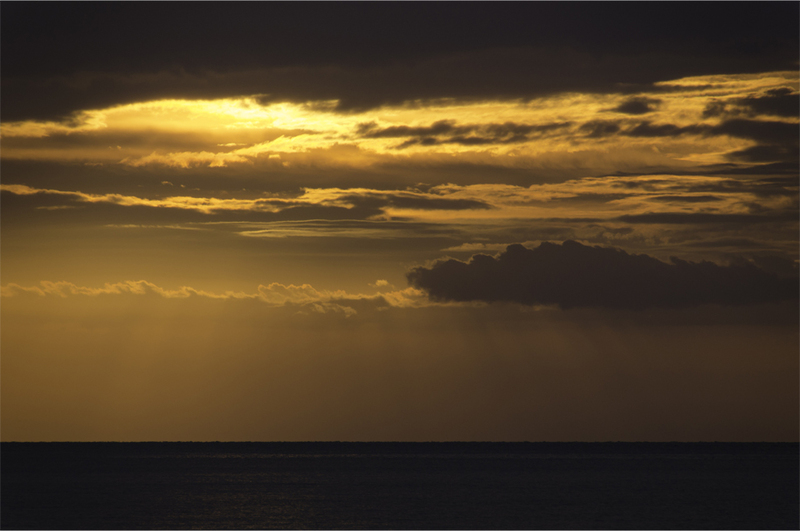 I really like your sunset photos, James! Thank you Bama! It is indeed remarkable how quickly a place can change within a few short years. 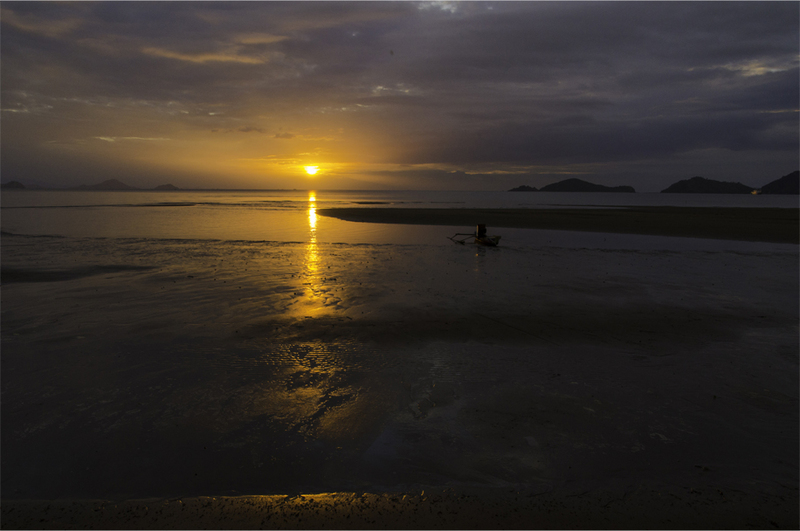 I sincerely hope that Labuan Bajo will learn from the mistakes of Bali and strike a balance between environmental preservation and development. I can only hope for the same, Terri. 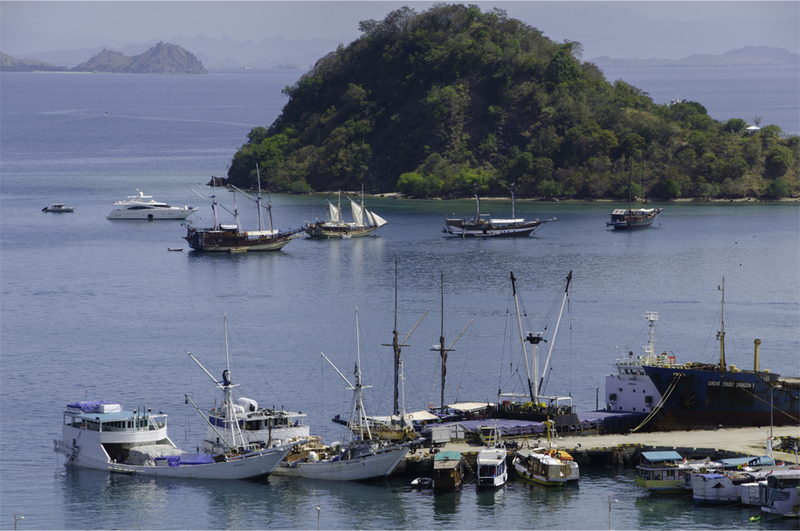 Labuan Bajo is still somewhat off the beaten track, especially for foreign visitors, but with the enduring popularity of the Komodo dragons nearby I don’t think that will be the case for very long. I would hate to see such a beautiful place being choked by traffic jams and haphazard development. How did Dino feel about the influx of tourists and hotels? Was he happy to have the infusion of money or maybe upset about how much the town was changing? Dino saw the tourism boom as a double-edged sword; although the influx of visitors meant more business for him, he was concerned about the rapid speed of development. 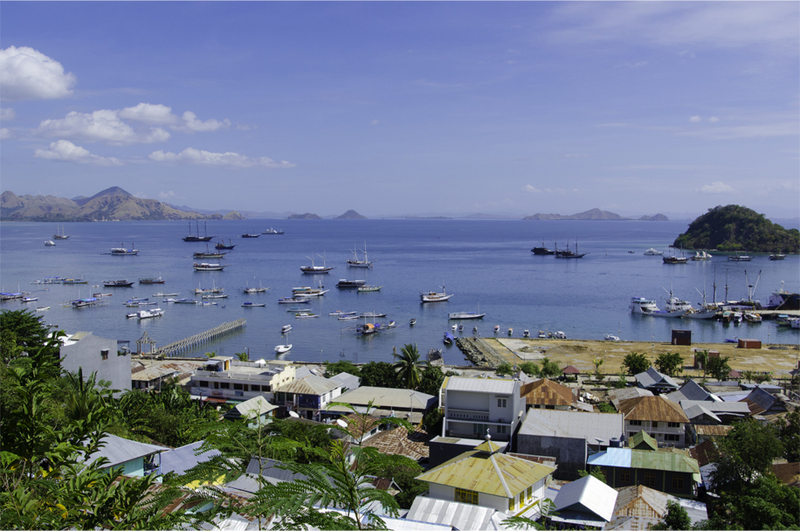 There may have been a tiny bit of envy as Dino’s hometown of Maumere (towards the other end of Flores) has largely missed the boom enjoyed by Labuan Bajo, which is still a fishing village in his eyes. Couldn’t agree more – and it had some amazing (and very reasonably priced) seafood to boot! Hi there Madito, I really appreciate that – makasih for the kind words! 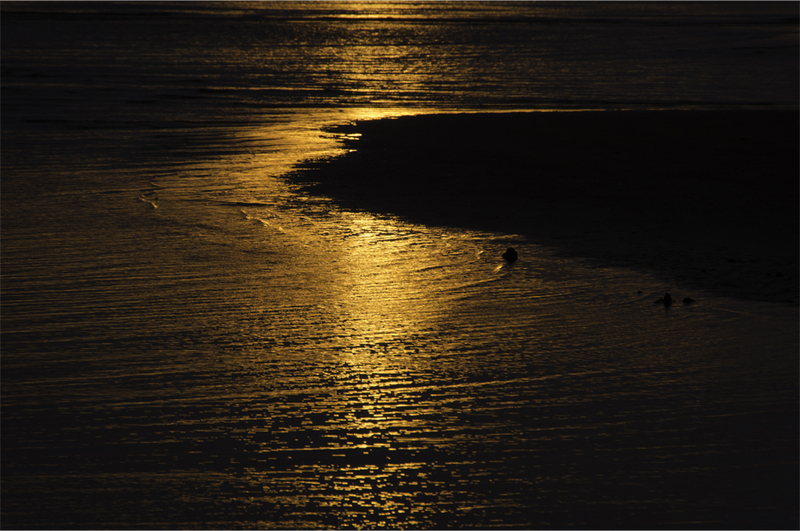 Great photos of the sunset, James! One of the must-place to visit in Indonesia. 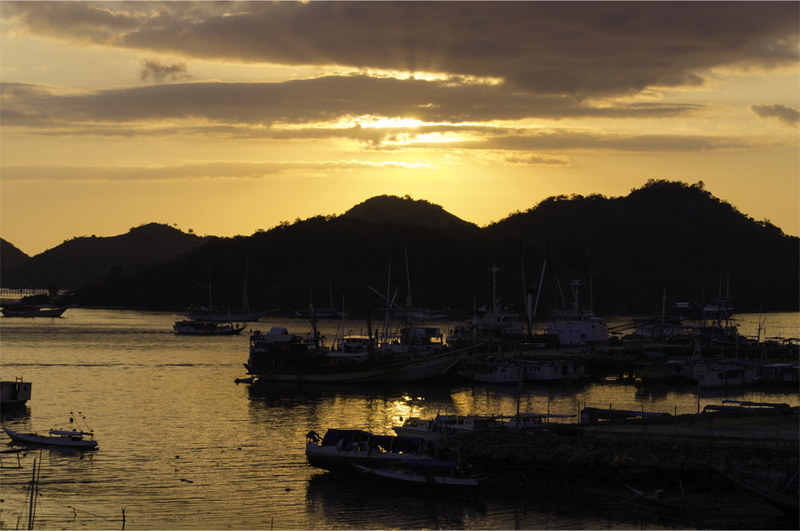 You should go while they’re still somewhat off the beaten track – Labuan Bajo is growing fast.